The infection that is in your mouth can spread through the open wounds in your gums and travel through the bloodstream to infect other parts of your body. Brushing and flossing alone will not fix the problem. If you think you might have gum disease or gingivitis in Schenectady, NY, talk to Dr. Singh about your treatment options. 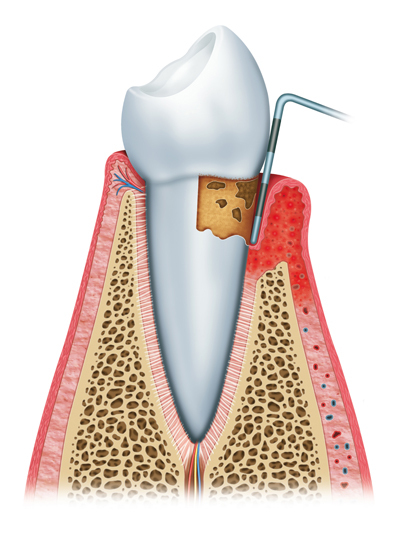 We offer minimally-invasive, modern laser gum therapy, along with proven, traditional methods. Dr. Singh will help you decide what approach is right for you. Gingivitis — Red puffy gums and bleeding while brushing are present in the first stage of periodontal disease. At this point gingivitis can be reversed with proper brushing and removal of the bacteria around your teeth. 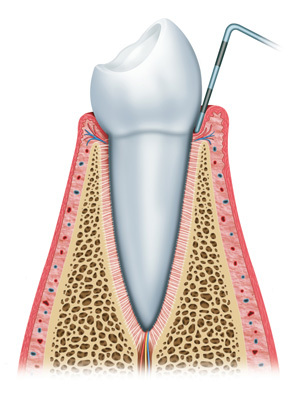 Periodontitis — Bacteria have irreversibly damaged the connective tissue and supporting bone around your teeth. 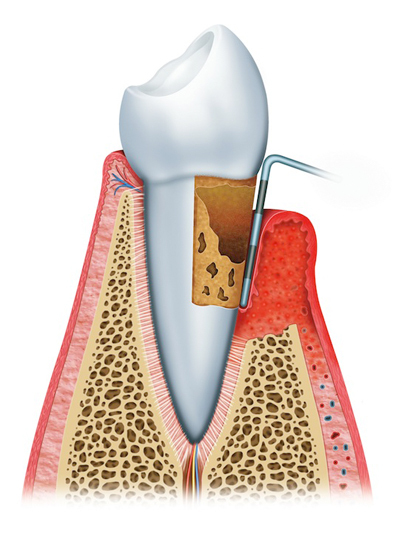 Pockets of infection form around your teeth and roots. You may see receding gums and spaces form between your teeth. You must seek treatment with Dr. Singh to prevent any further damage. 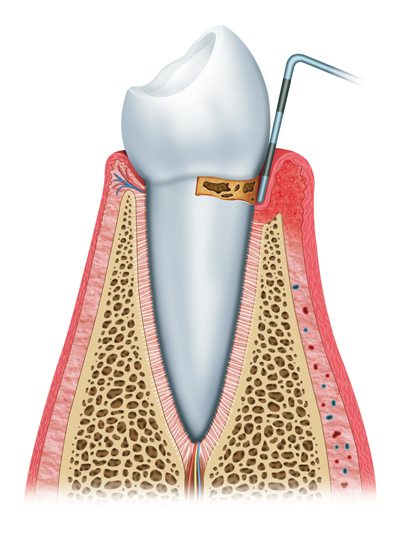 Advanced Periodontitis — Connective tissue and bone are destroyed, pockets are deeper, and teeth could become loose. You must see Dr. Singh to save your teeth from falling out. 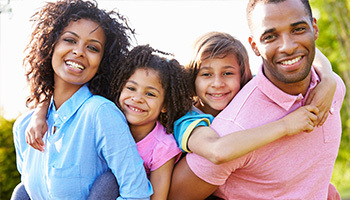 If you are suffering with gum disease or gingivitis in Schenectady, NY you are not alone. Dr. Singh can save your teeth with a wide range of periodontal treatments. He is also offering free second opinions (with current x-rays). Call us to schedule your appointment today!